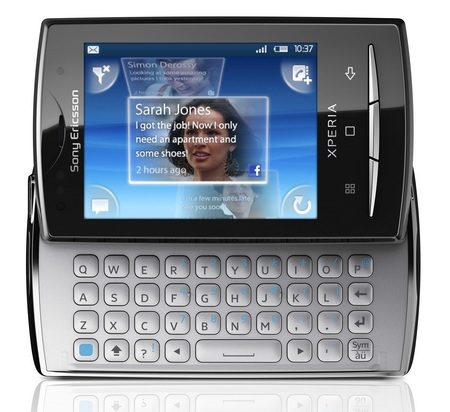 Sony Ericsson introduces the Xperia X10 mini pro with a side-slide QWERTY keyboard, one of the version of Xperia X10 Series. 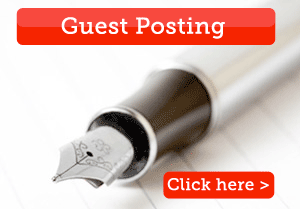 Ask a friend over, Or just get in touch. Messaging is instant with Xperia™ X10 mini pro. A full slide-out QWERTY keyboard and intuitive touch screen right at your fingertips. Looking nice.Whats’s the price in india? Its around 15,000 . Rs Bro.. The X10 Mini and Mini Pro turn out to be a couple of uniquely loveable Android phones. Despite the smaller screens, SE has done a pretty good job at optimizing the interface for the two phones, and we’ve had little frustration with them except for the few missing apps. 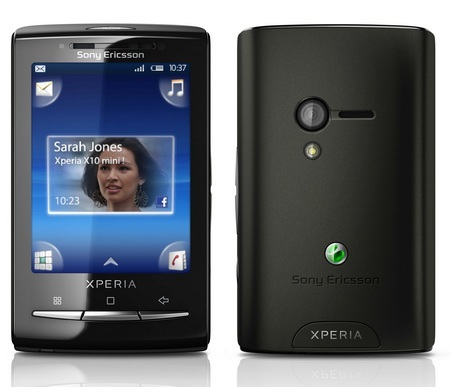 hi, could anyone email me at bubbles29_belle@yahoo.com, as to how i can net surf in my xperia x10 mini pro? i mean there’s no web browser like mozilla firefox or something, and i can’t seem to find a google as well. thanx guys. 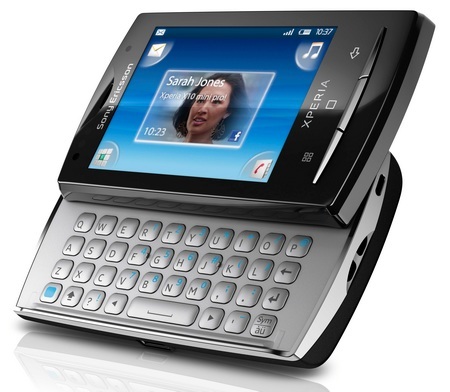 does this phone has video calling facility……anyone using it, please mail me……. yes, it has video calling facility ! 1.is there any way to hve messages in traditional way rather than conversation type. 2.wat type of videos does it support. any recommended converters? Use real player app from market, it supports mostly all apps, the default player do not support some formats. I purchased this phone to replace a blackberry with medical software and an MP3 player.